Updated Monday April 15, 2019 by Arizona Outlaws Lacrosse. 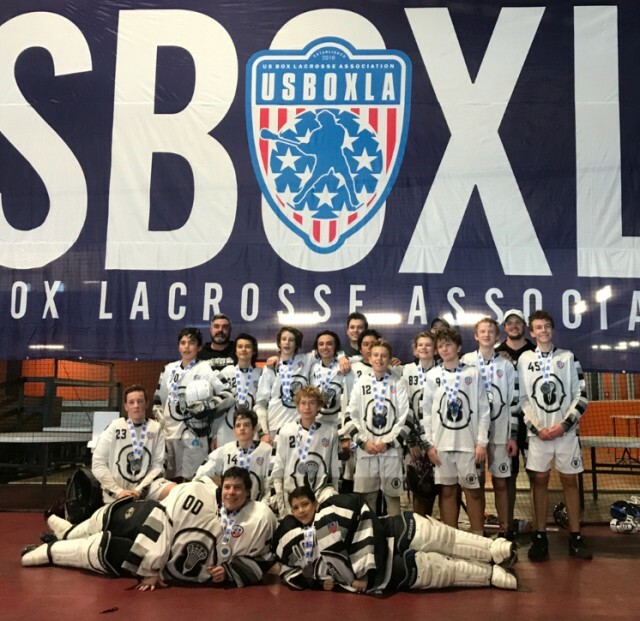 After a successful 2018 Box Lacrosse season (and multiple medals) we are very excited about this Summer 2019 season. TOURNAMENTS: We will remain true to our goal to develop our Arizona youth to be competitive on the national stage. 2019 Box Lacrosse tournaments our Outlaws will be participating in the below. We believe these tournaments will best challenge our Outlaws to perform at their highest level. Some age may participate in all or some of the below tournaments, but all teams will compete at the USBOXLA Nationals. DUES: Cost TBD will include coaching, practice fees, tournament fees, and uniforms. (Participants are responsible for all travel and hotel expenses. We will email travel details after teams are selected.) Payment plans will be available. Interested in being on the Box Travel Team but have questions? Please let Coach Ben know if you have any Outlaws Summer Box Travel Team questions by emailing (Ben@ArizonaOutlawsLacrosse.com) or by calling him directly at (602) 317-8519.